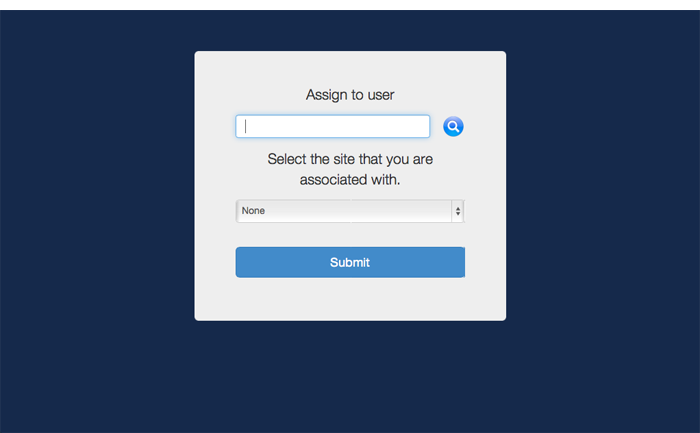 The user is prompted to enter credentials for an LDAP directory account or a Jamf Pro user account with user-initiated enrollment privileges, and then they must tap Login. If the user signed in with a Jamf Pro user account, they can assign an LDAP user to the computer at this time. 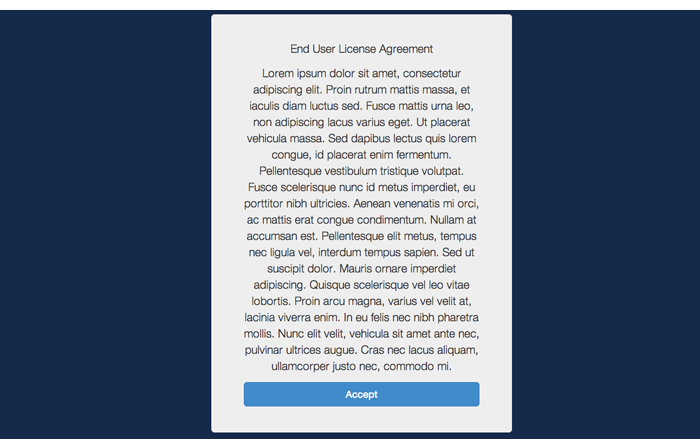 If the user signed in with an LDAP directory account and the text for a End User License Agreement (EULA) was entered in Jamf Pro, the user must accept the EULA to continue. When prompted, the user must download the QuickAdd package. After the QuickAdd package downloads, the user must double-click the QuickAdd package installer and follow the onscreen instructions to install the package. 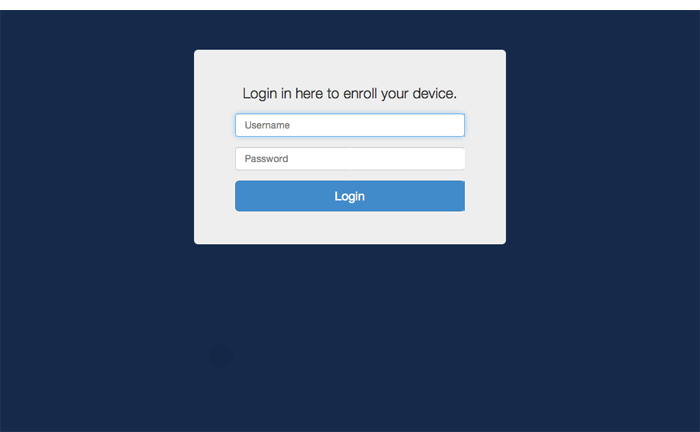 When the installation is complete, an enrollment complete message is displayed in the enrollment portal. The computer is enrolled with Jamf Pro.